The Gallery is not currently hosting exhibitions. If you would like to be contacted when exhibitions resume, please email Anna at anna@mcnaughtans.co.uk with a paragraph about yourself and your art, plus a few image samples. 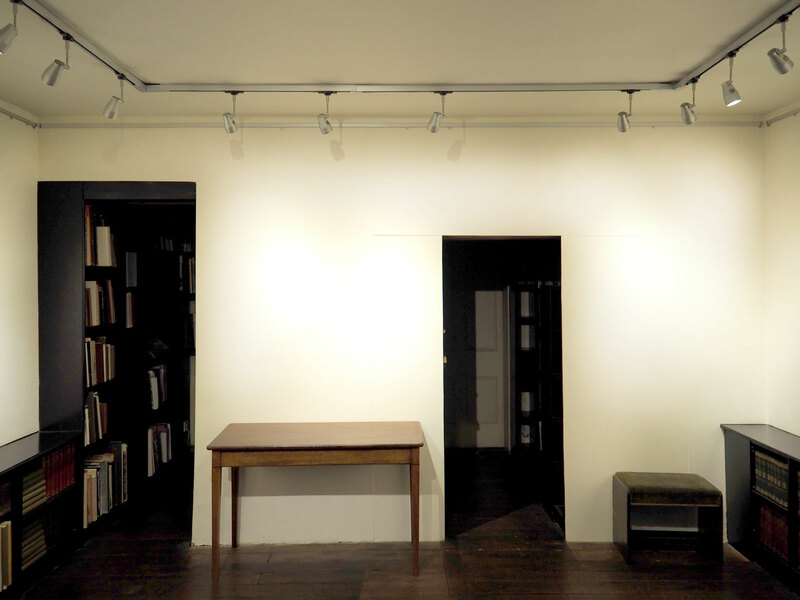 A light-filled basement gallery space within an antiquarian bookshop. The gallery floor space is approximately 14 square metres and hanging space is about 10.5 linear metres, with the possibility of a double- or triple-hang depending on the size of the work. A steel wire hanging system is in place and artwork should have either eyelets or picture wire for hanging. Halogen track lighting is adjustable to suit the hanging arrangement. For selling exhibitions, we take a commission of 40% (including VAT) on any sales, with remittance of monies collected less commission payable following the close of the exhibition. The gallery may be hired for a non-selling exhibition. Contact us for current rates, which depend on the time of year. 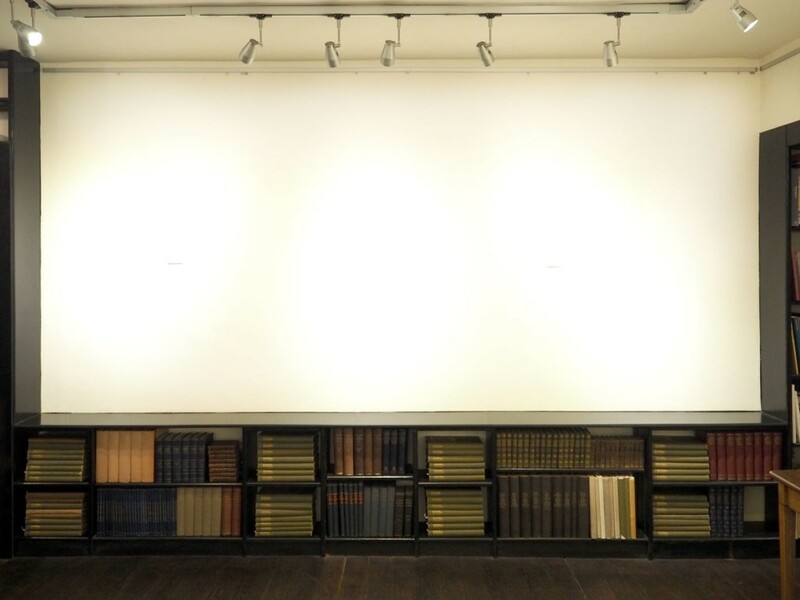 Work is automatically insured up to a total of £20,000 per piece (with an insurer’s excess of £250) and the gallery is covered for public liability insurance to a value of £2,000,000. Included with any exhibition are an A1 poster displayed outside our shop front, an announcement/invitation to our mailing list, staffing, design and printing of a price list and artwork labels, and basic refreshments for a private view. Any additional advertisement or refreshments can be provided at cost. 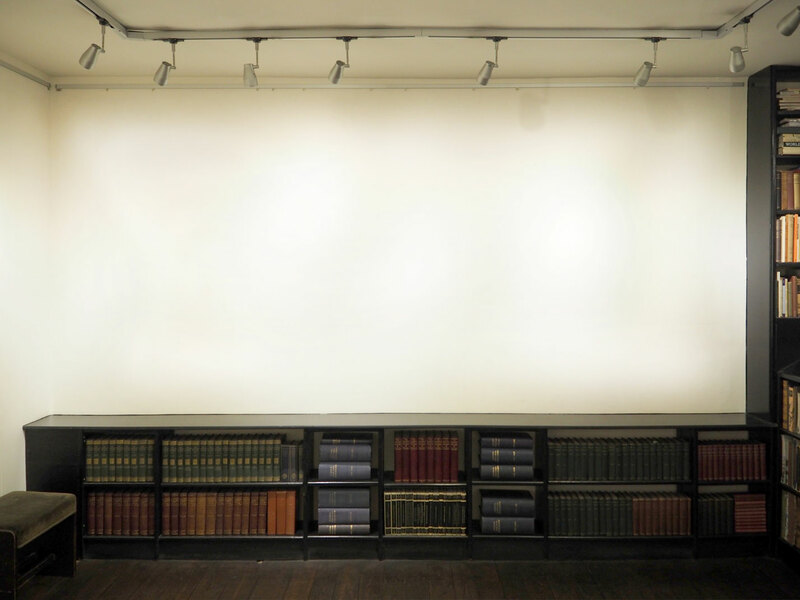 The gallery’s opening hours necessarily coincide with the bookshop’s standard opening hours, 11am to 5pm, Tuesday to Saturday. It is usually most convenient to schedule hanging on a Sunday afternoon or Monday morning with any opening or private view on a Monday evening from 6pm to 8pm, and exhibitions normally last for between 4 and 8 weeks.